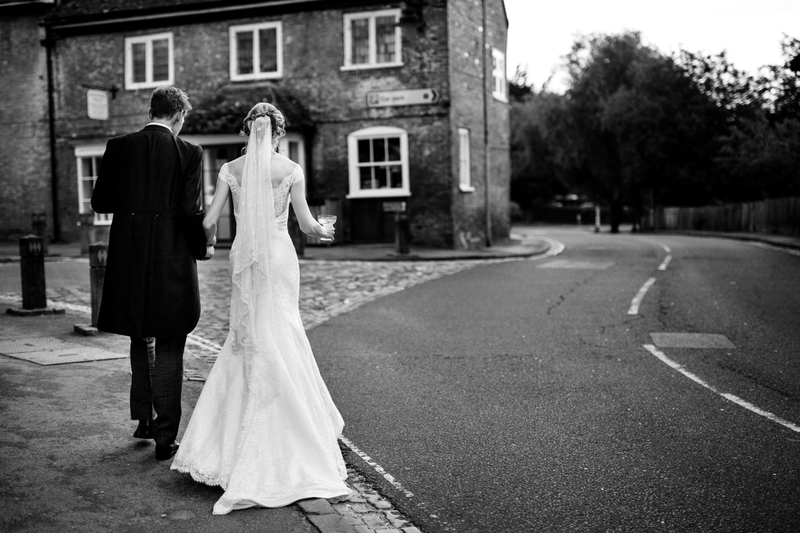 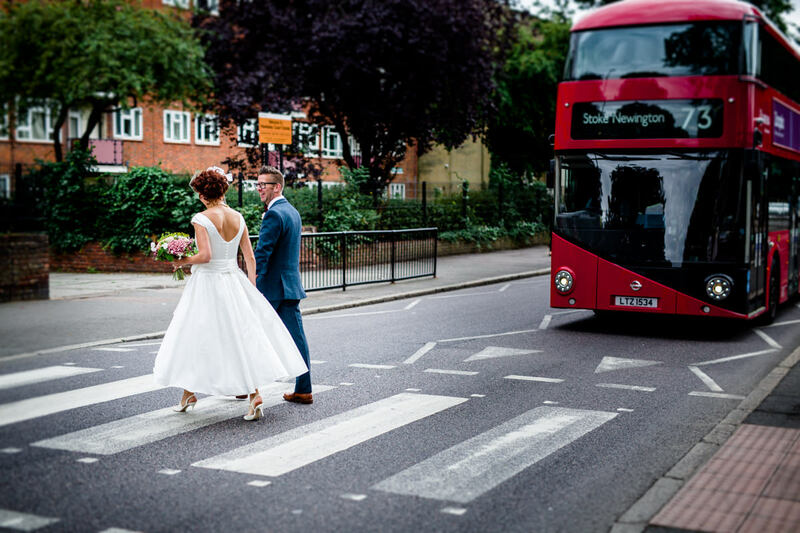 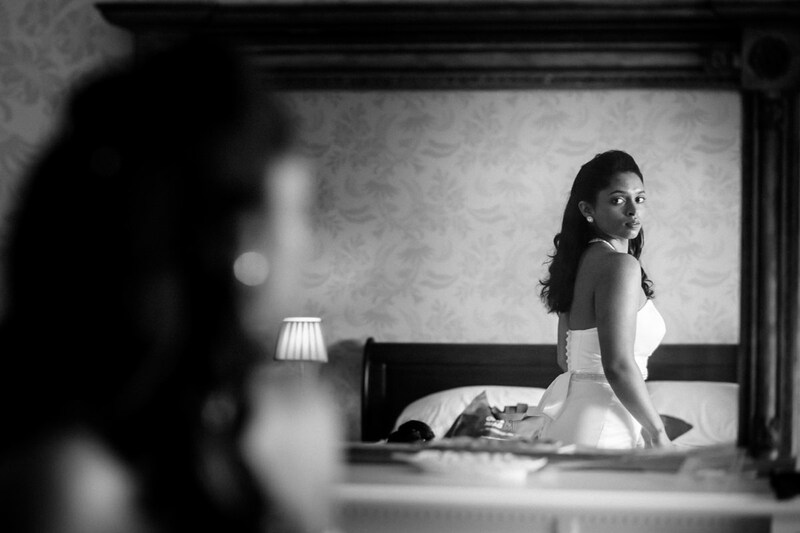 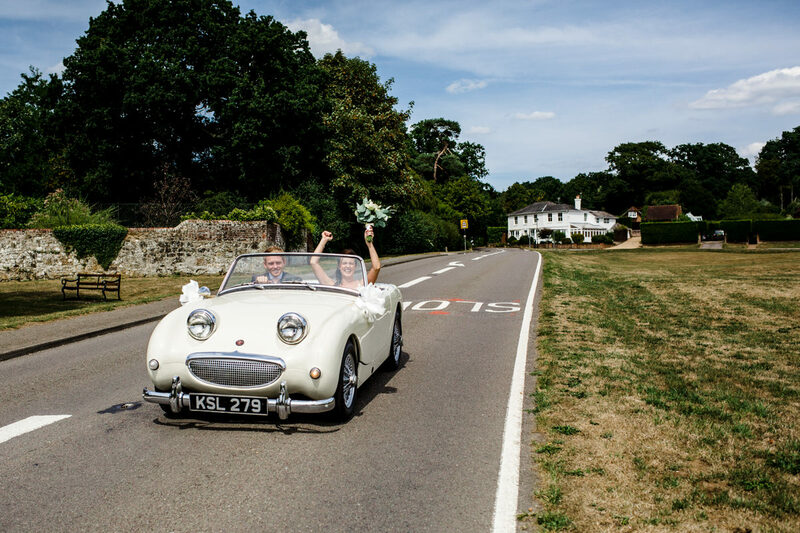 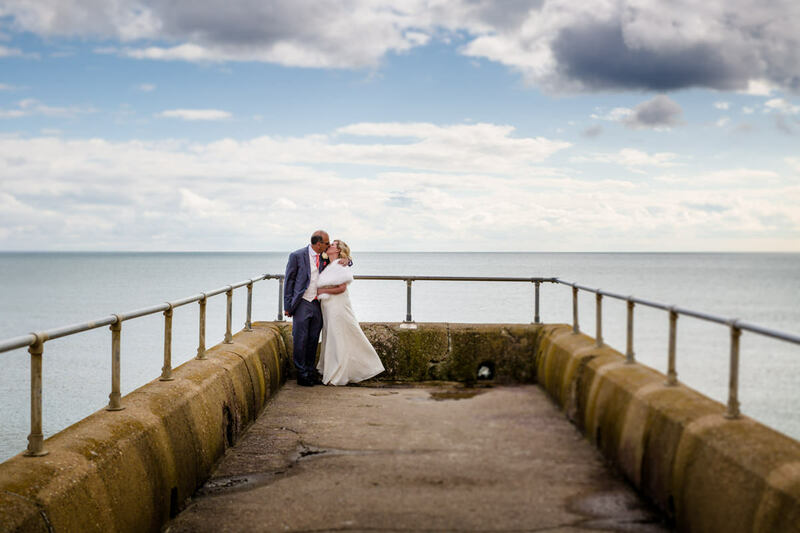 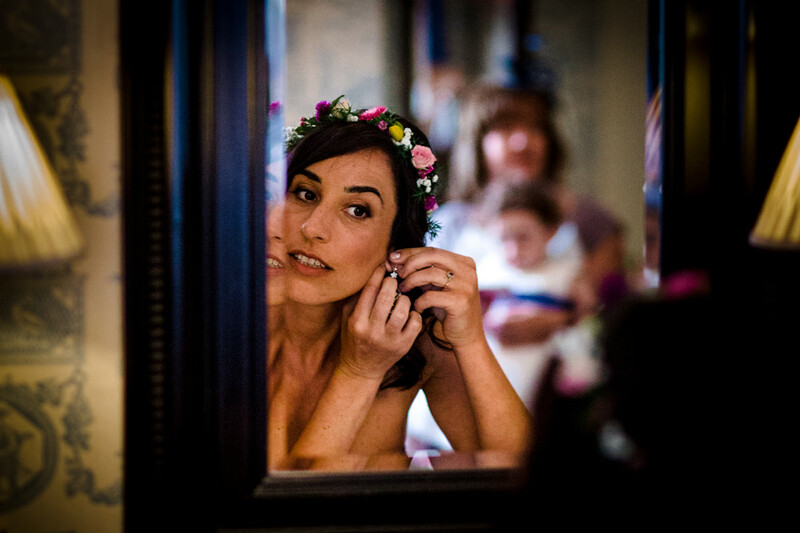 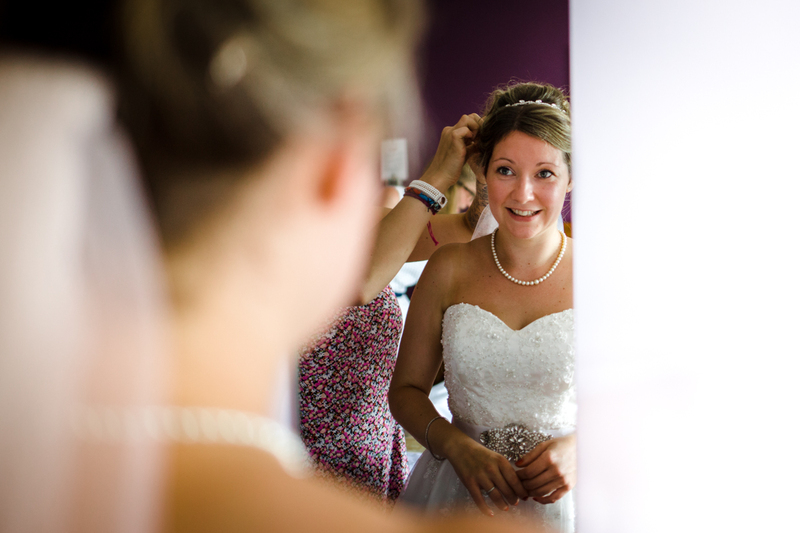 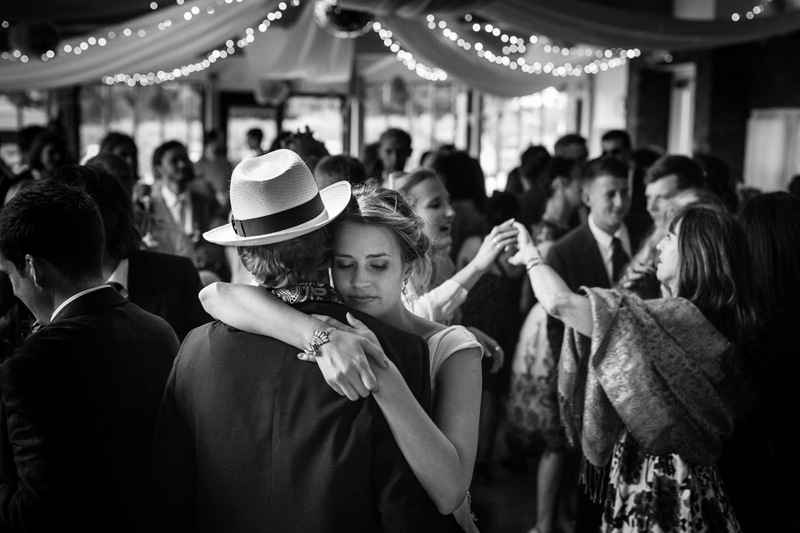 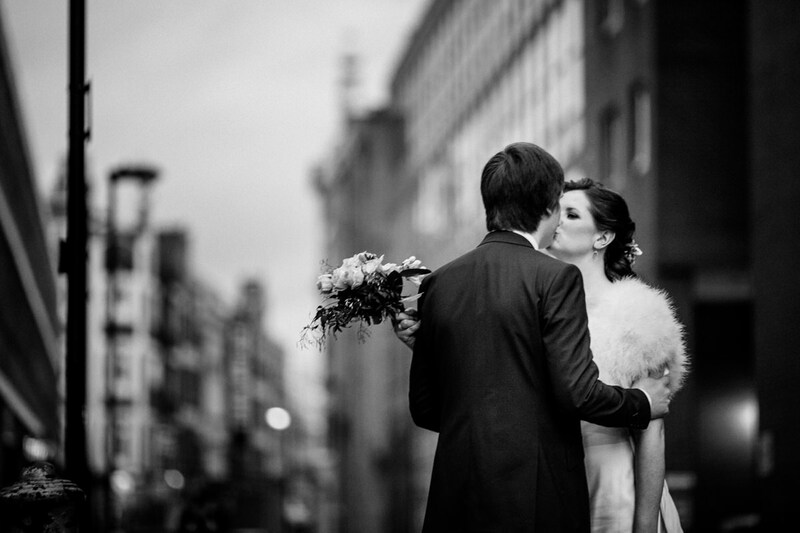 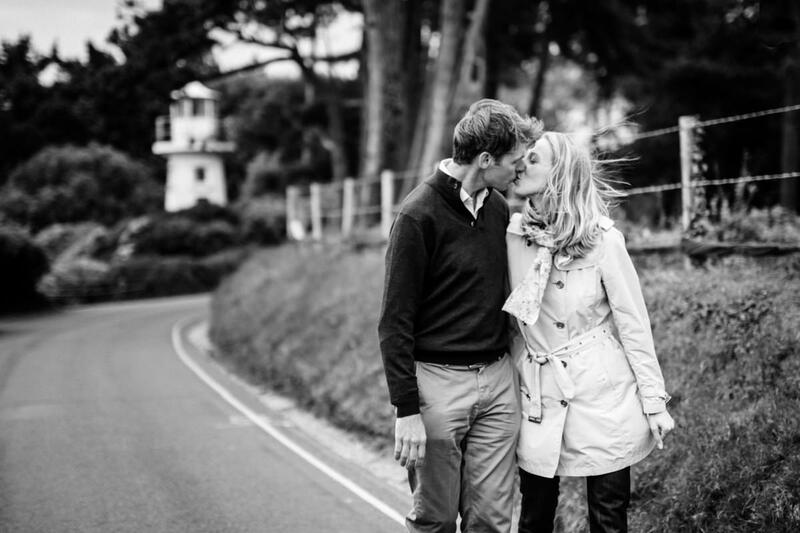 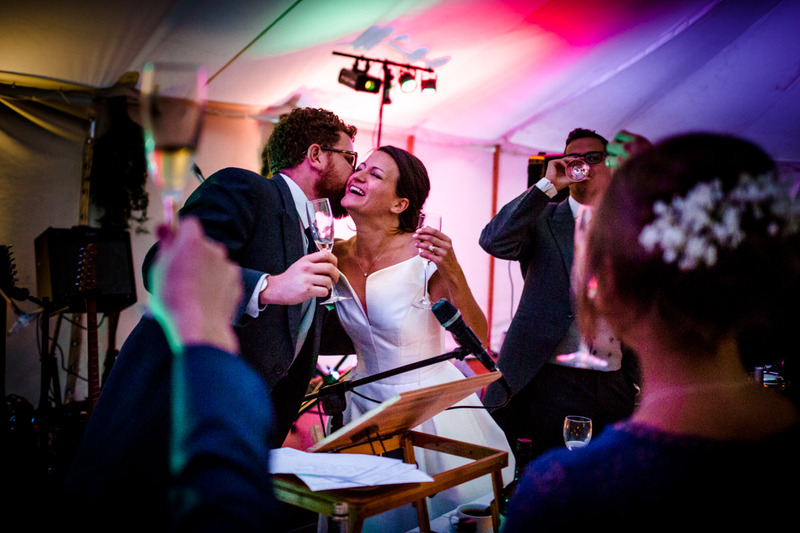 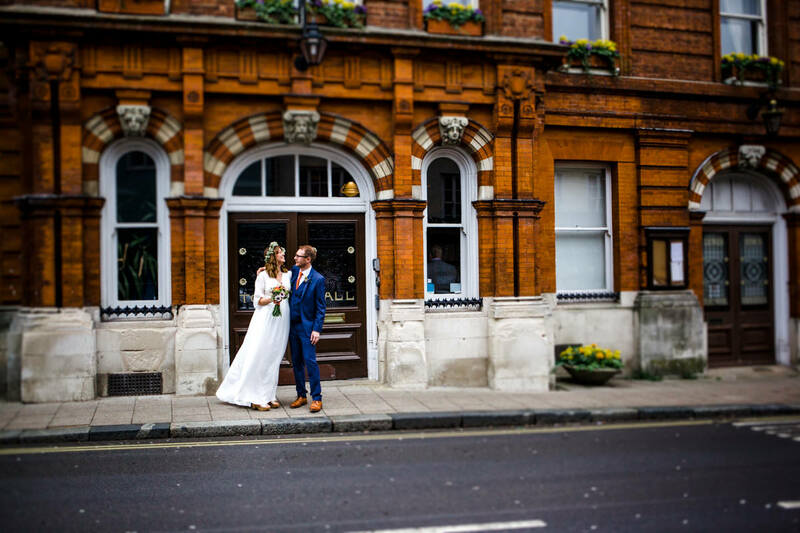 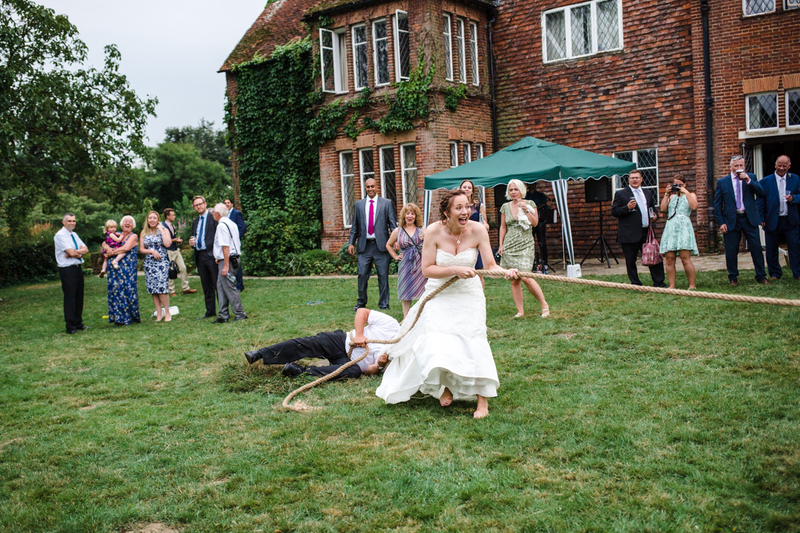 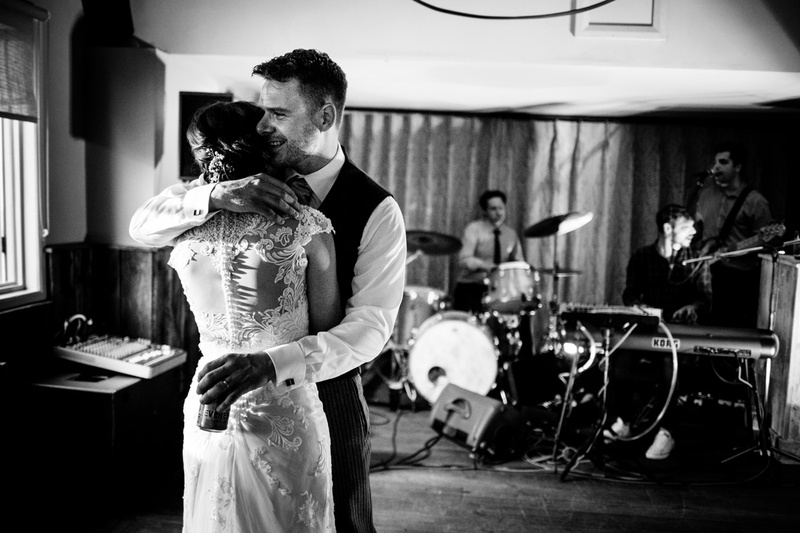 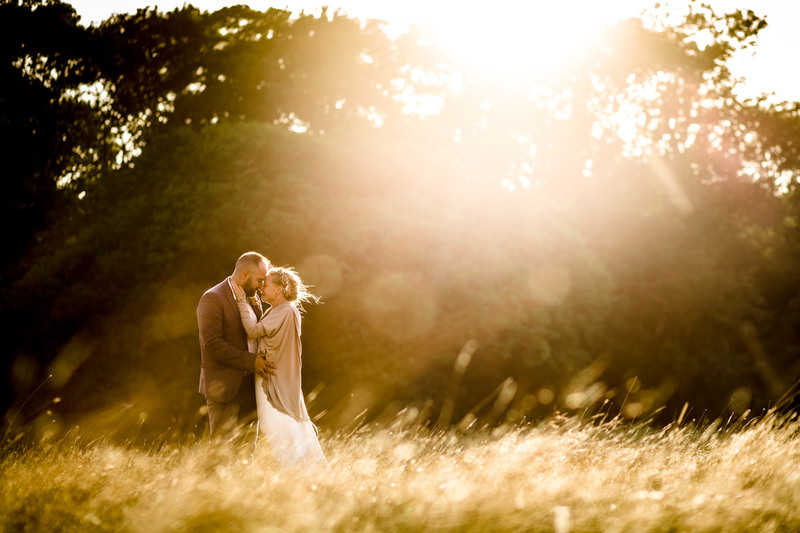 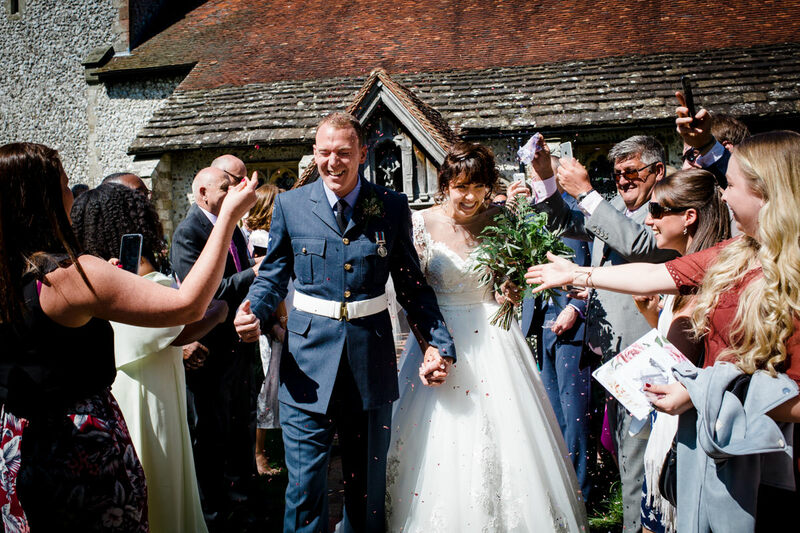 Hi, I’m Michael, a documentary wedding photographer based in Sussex near Brighton. 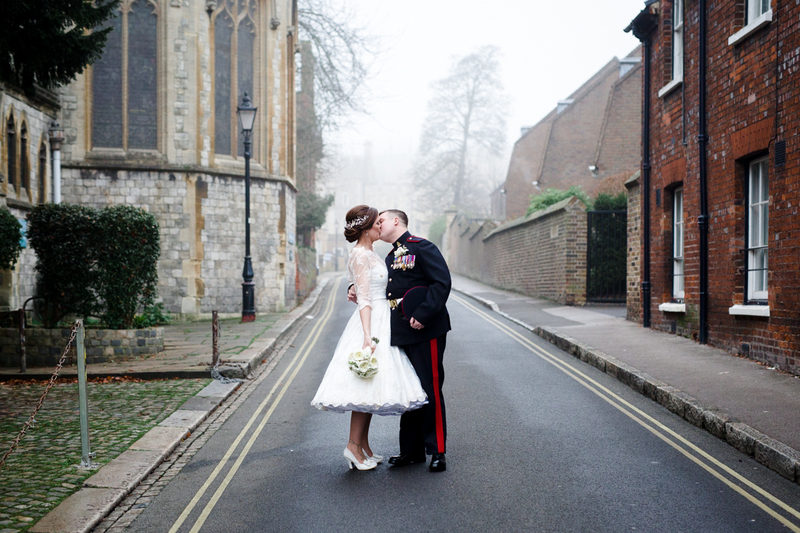 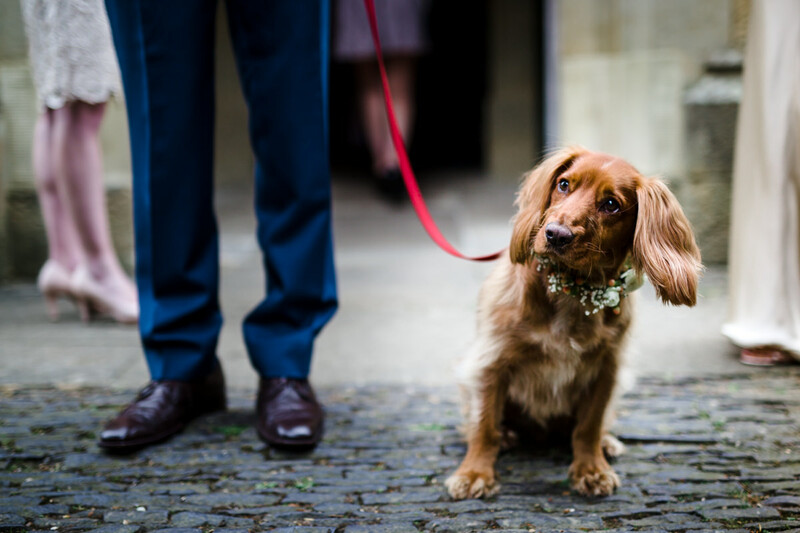 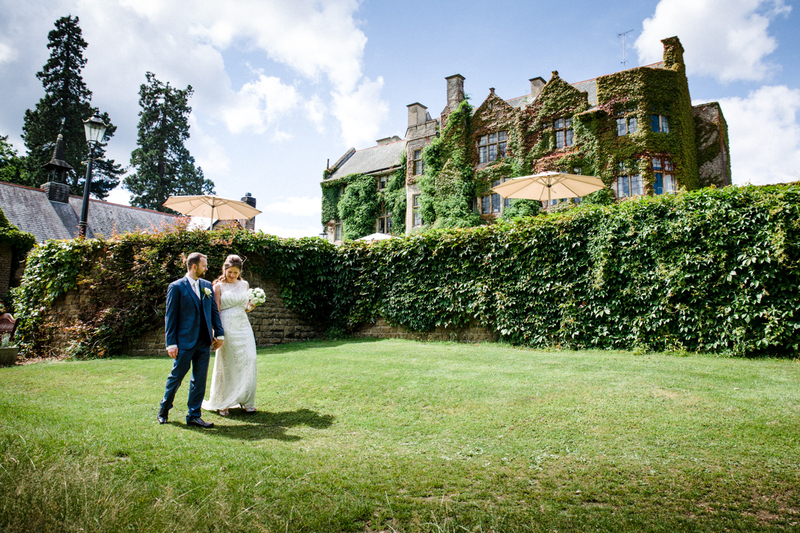 I work with couples all over the UK to capture beautiful and authentic wedding photos. 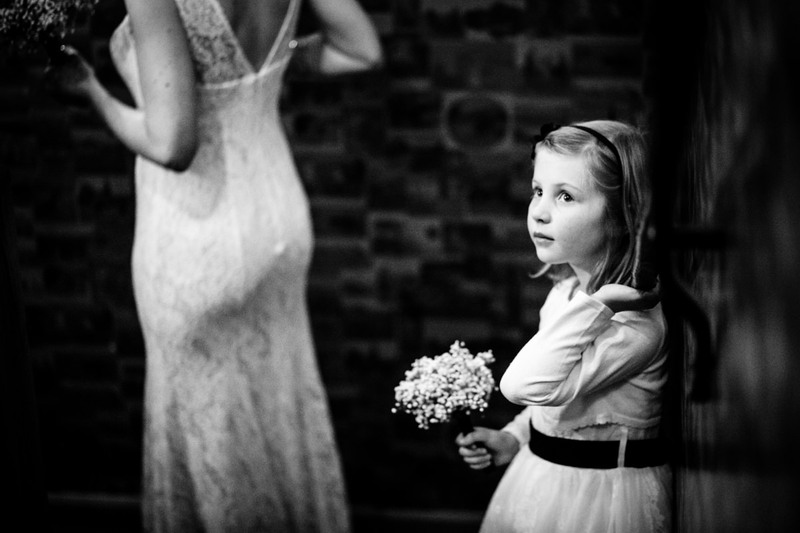 Love, beauty and humour cannot be told to ‘wait there’, ‘move here’ or ‘do that again’. 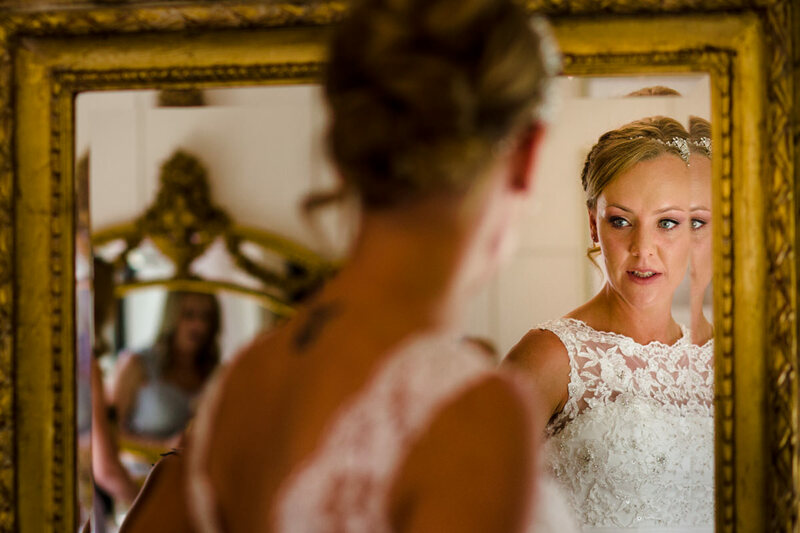 That’s why I create expertly composed, natural, unobtrusive wedding photography as your big day unfolds, without interrupting to ask you to pose. 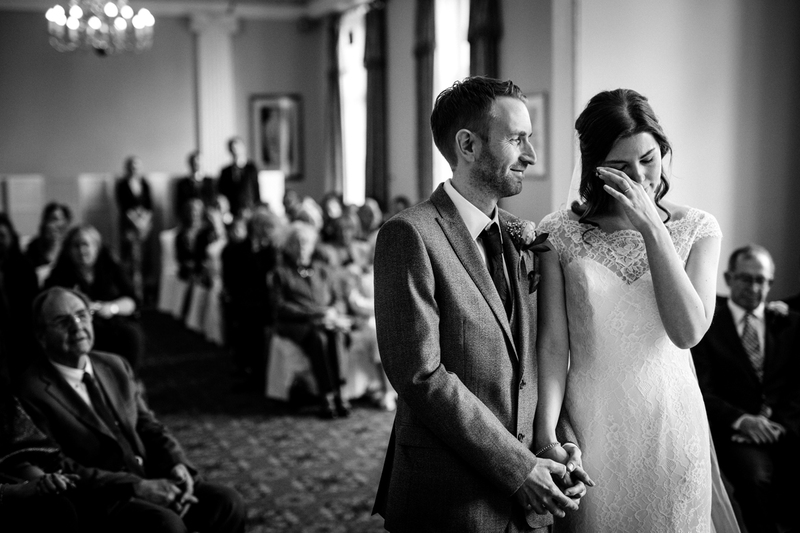 This means you’ll receive hundreds of pictures that truly reflect the love and joy of your wedding day. 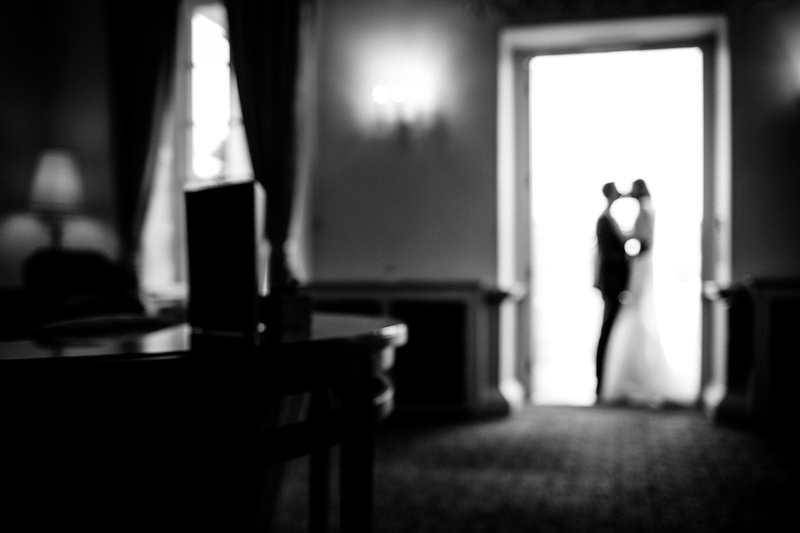 I promise it will be these authentic, storytelling photos that you’ll cherish the most in years to come. 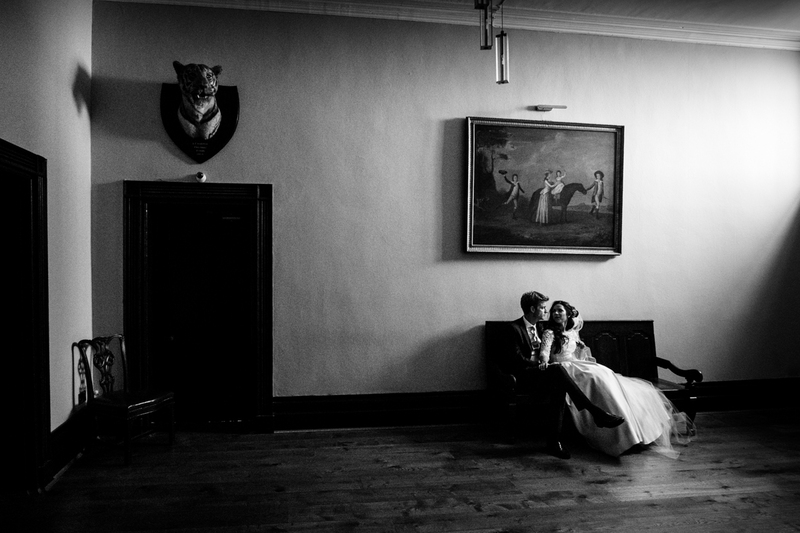 Oh, and I also love creating beautiful couple and group portraits for those that want them.  Please have a look around to find out more about my approach to documentary wedding photography, or check out my portfolio, or more about me. 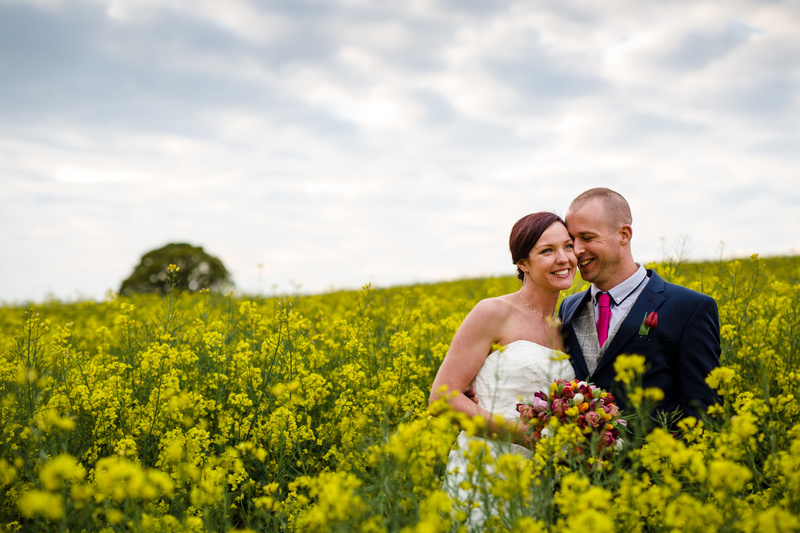 Or simply get in touch if you want to know more and to tell me about your wedding plans. 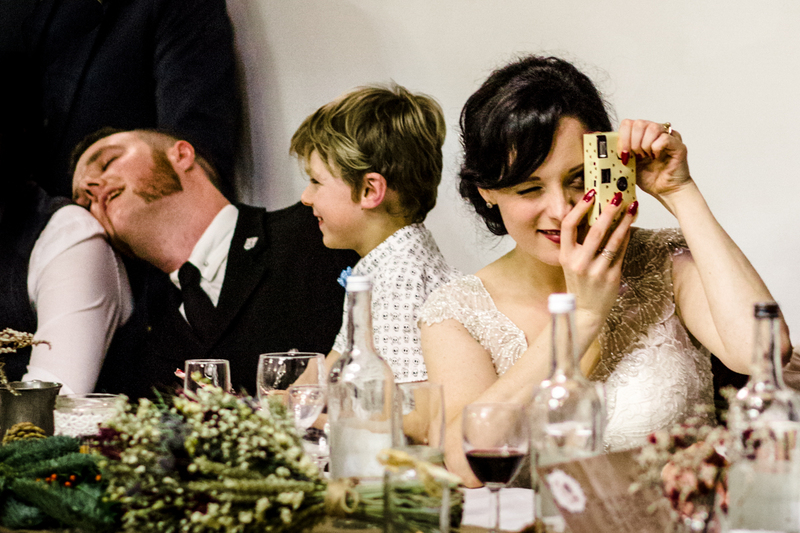 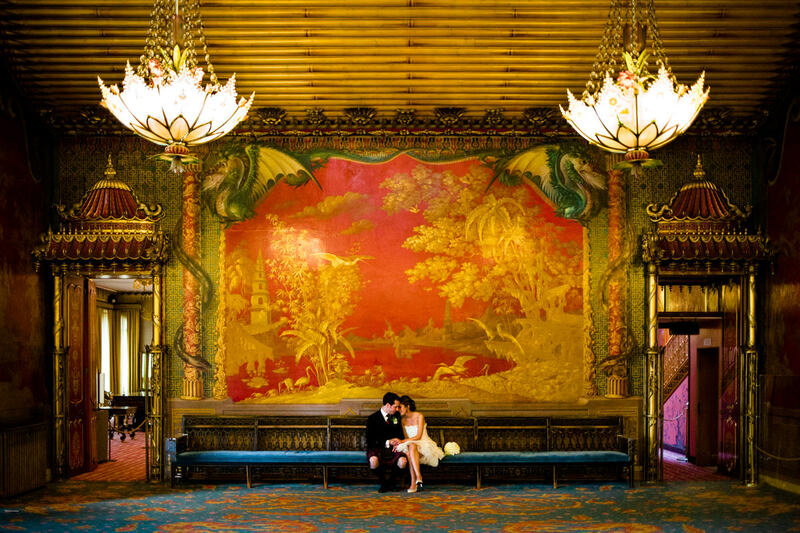 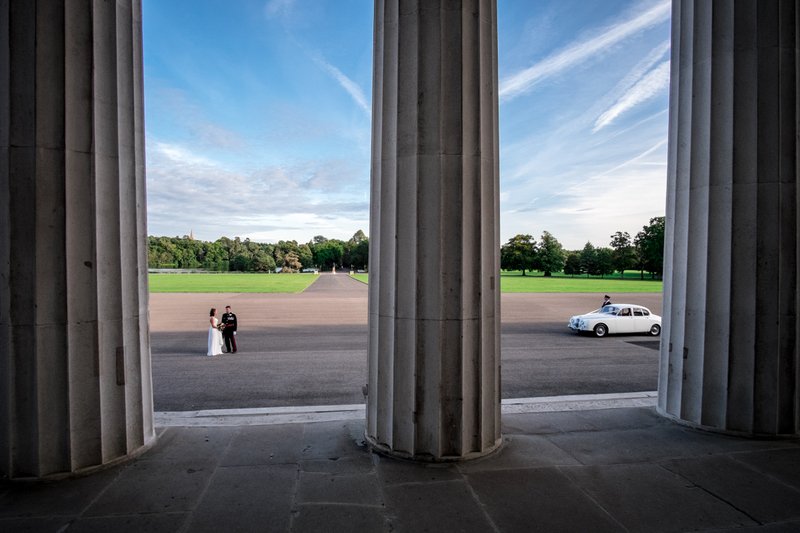 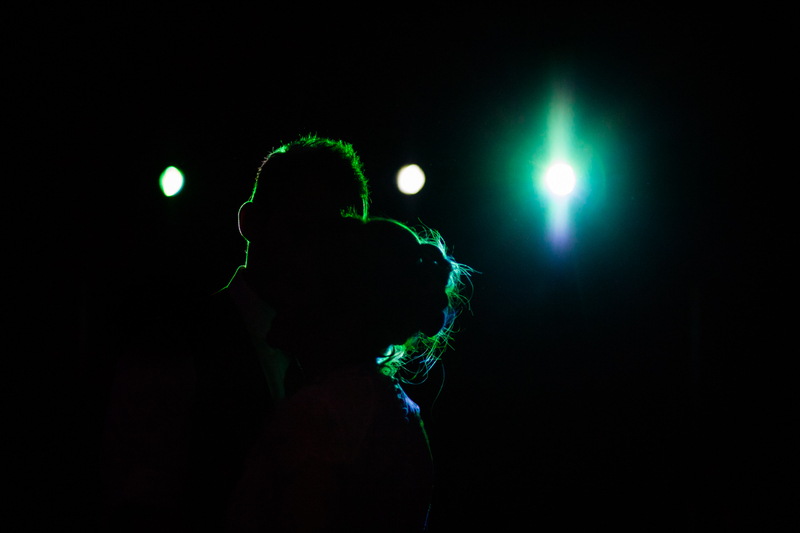 What does documentary wedding photography actually look like?